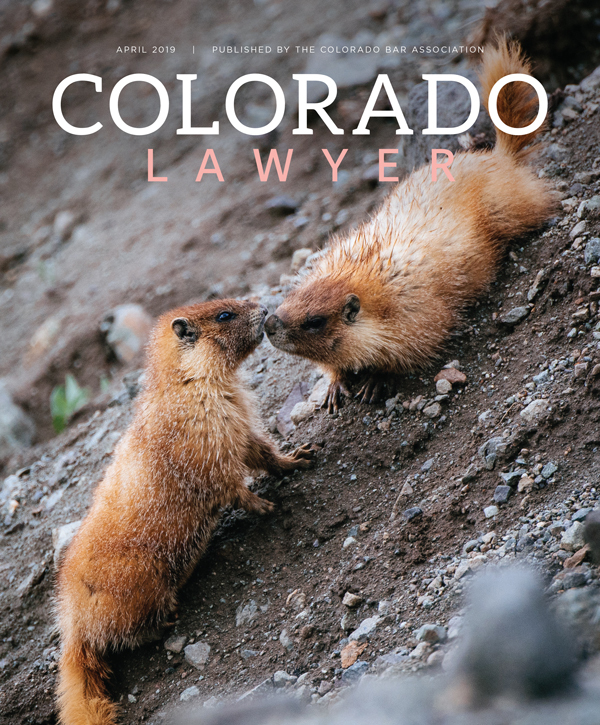 Interested in writing for Colorado Lawyer? Contact a coordinating editor in your area of interest to discuss your article topic. Writing guidelines are available for the following areas: substantive law (feature) articles, department articles, opinion articles, and Profiles in Success. Questions? Contact Susie Klein or Jodi Jennings. For Lawyers’ Announcements contact Alexa Drago. Click here for more information on Annoucements. For display advertising contact Alexa Drago, advertising@cobar.org. Click here for the media kit.